Police in the Philippines have been warned not to pick their noses while on duty. A memorandum issued by the National Capital Region Police Office (NCRPO) reminds officers not to do anything that might create a negative impression. 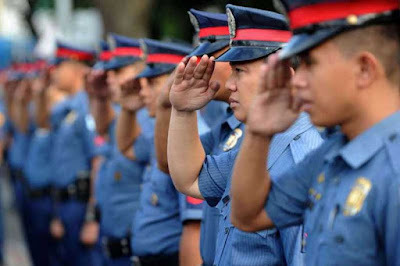 As well as leaving their noses alone, officers in the capital, Manila, have been told not to play online games, smoke or chew gum during their shifts. The list also specifies that any bodily itches must remain unscratched, and officers should avoid "unseemly posture" such as standing on one leg.